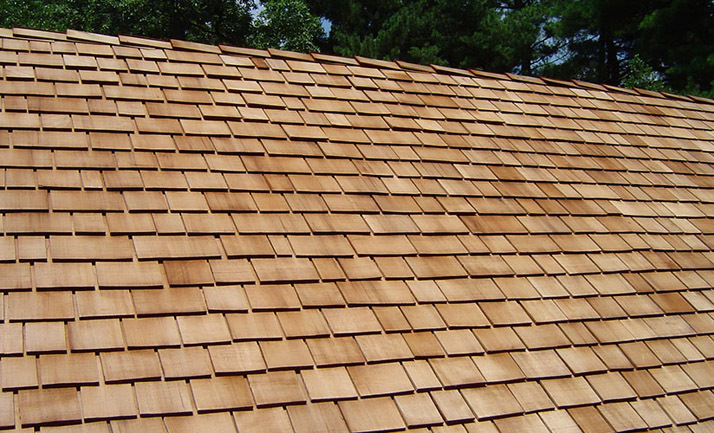 Wood roofs made out of cedar shingles, have a very distinctive and high quality look. 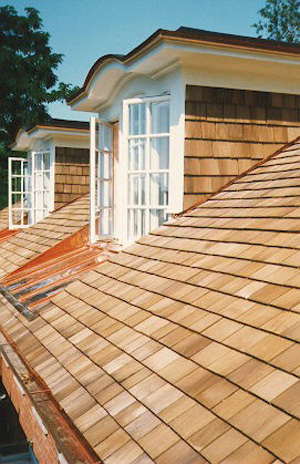 Shea Roofing can install any kind of wood roofing that you desire. 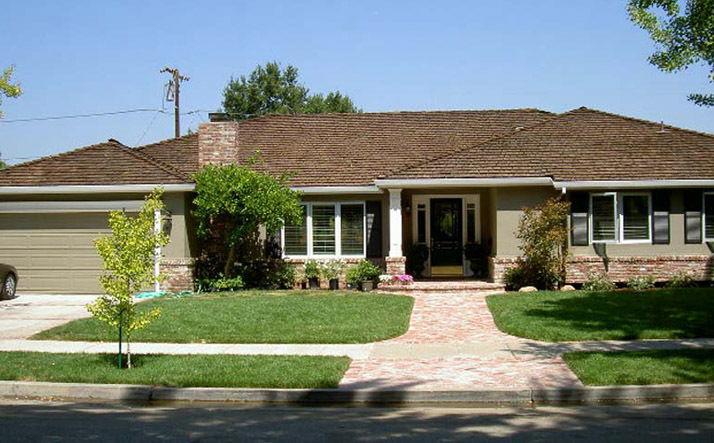 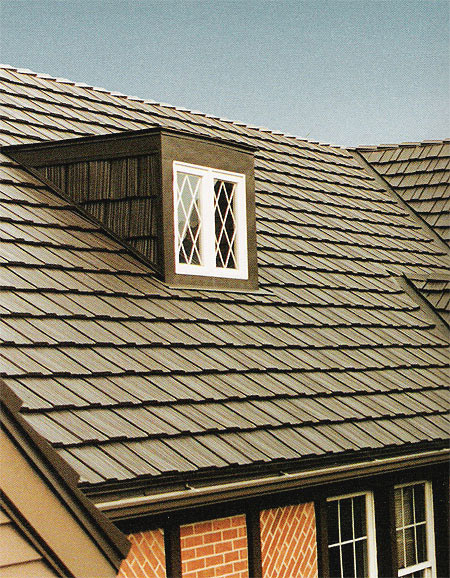 See the pictures below to get an idea of the type of look that can be achieved with this type of roof.